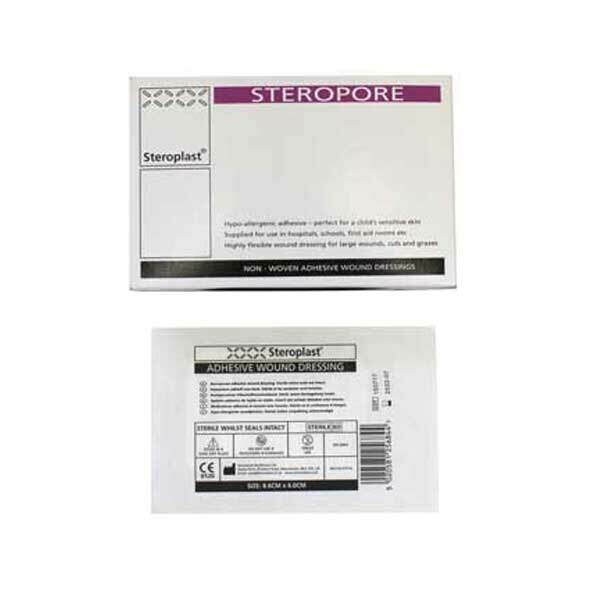 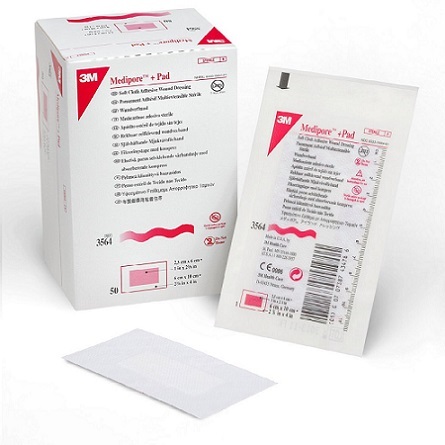 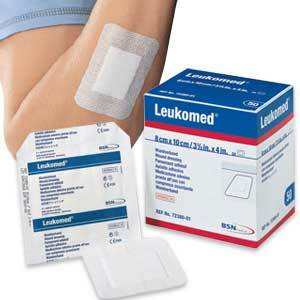 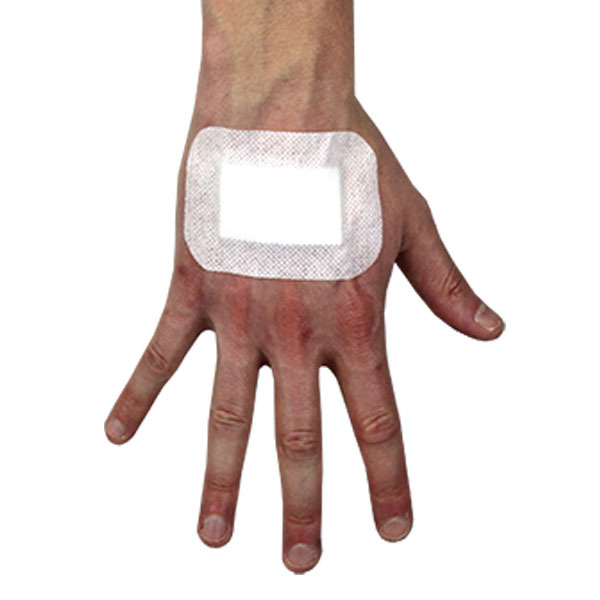 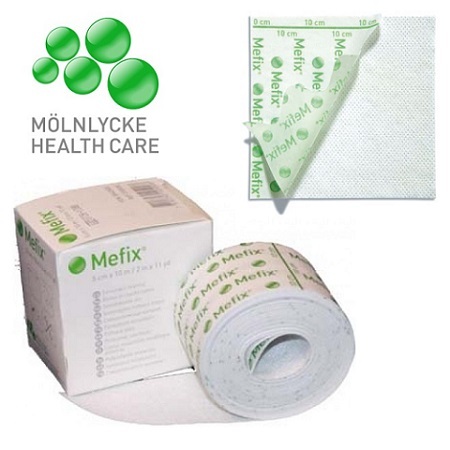 Adhesive wound dressings ideal for treating larger wounds, without the need for tape or wound pads. 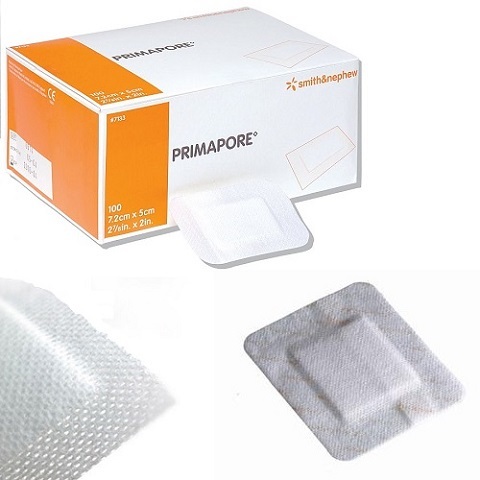 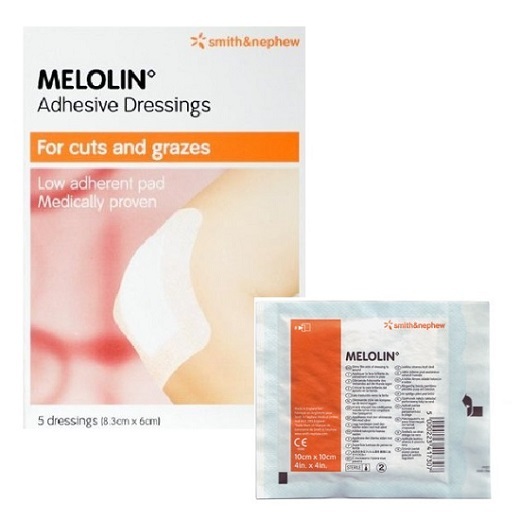 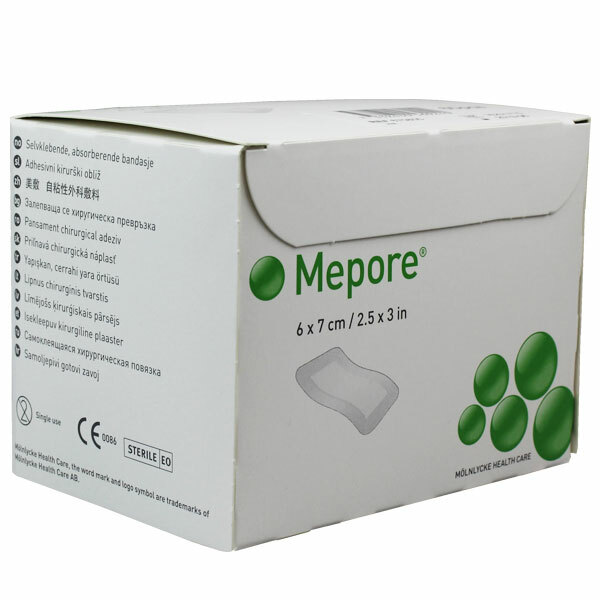 Choose from standard non-woven wound dressings such as Standard Adhesive Wound Dressings or quality branded dressings from Smith & Nephew such as Primapore Adhesive Wound Dressings or Opsite Plus Adhesive Dressings. 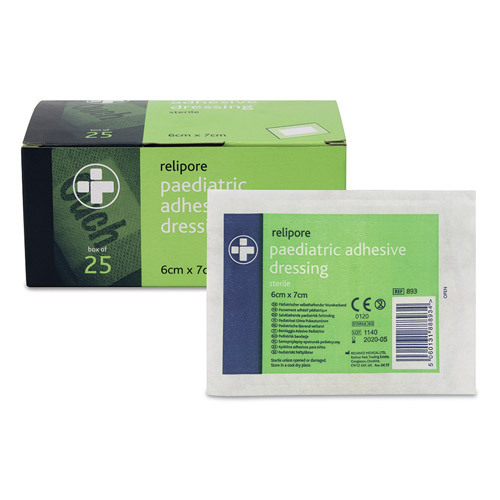 All our dressings are individually sterile wrapped for patient safety and available in various sizes and measurements.